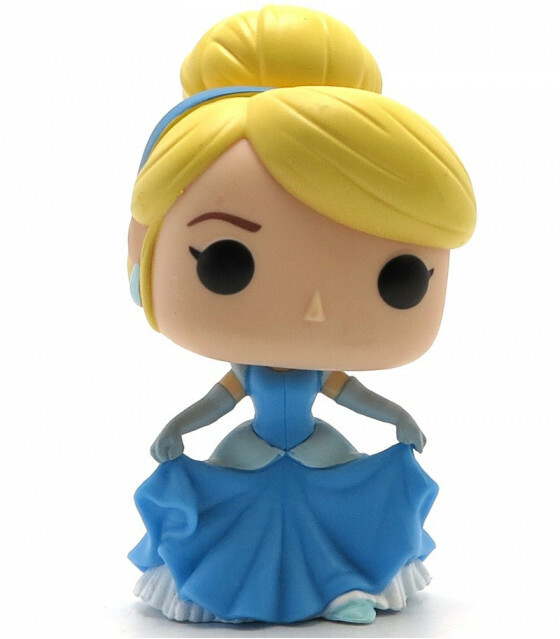 From Cinderella, Shimmering Dress Cinderella Exclusive, as a stylized POP vinyl from Funko! This stylized collectable has a shiny gloss finish that makes Cinderella’s dress really pop! And also perfect for any Cinderella fan! 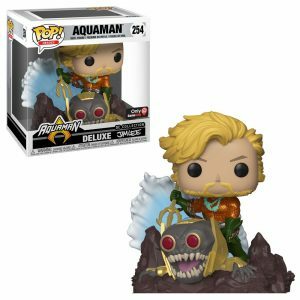 So Collect and display all Amazon Exclusive Funko figures! Ever wondered what your favourite Marvel heroes would look like when merged with the alien Symbiote Venom!? Well, we certainly have, and apparently, so have Funko! This Pop! 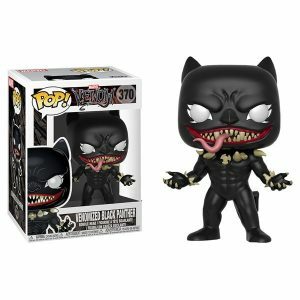 features Venomized Black Panther. Add him to your collection today! Just say the word! Shazam, from DC Comics Shazam!, is here to save the world. 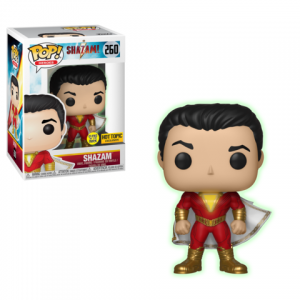 He has been given more than a superhero makeover, he’s been transformed into a Funko Pop! glow-in-the-dark figure. 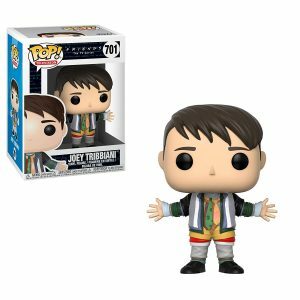 From Friends, Joey in Chandler’s Clothes, as a stylized POP vinyl from Funko! 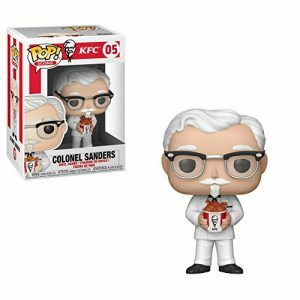 Stylized collectable stands 3 ¾ inches tall, perfect for any friends fan! 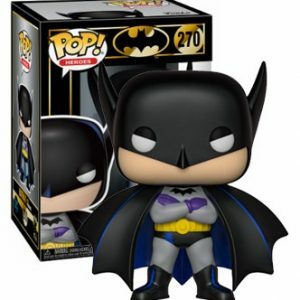 Collect and display all friends figures from Funko!